High grade office building from 1 person use at the business district of Tokyo. The service office has been custumised especially for corporate elite whose seeks office enviroment with flexibly and convenience. Looking for short term office lease. "BUREX", the high grade service office series are proudly offer various needs of an entrepreneur. 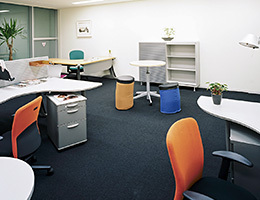 Serviced office series operated by Space Design Inc., BUREX and BUREX LaBo have several offices which are located in the convenient to access anywhere in Tokyo. Please check the detail location on the map. 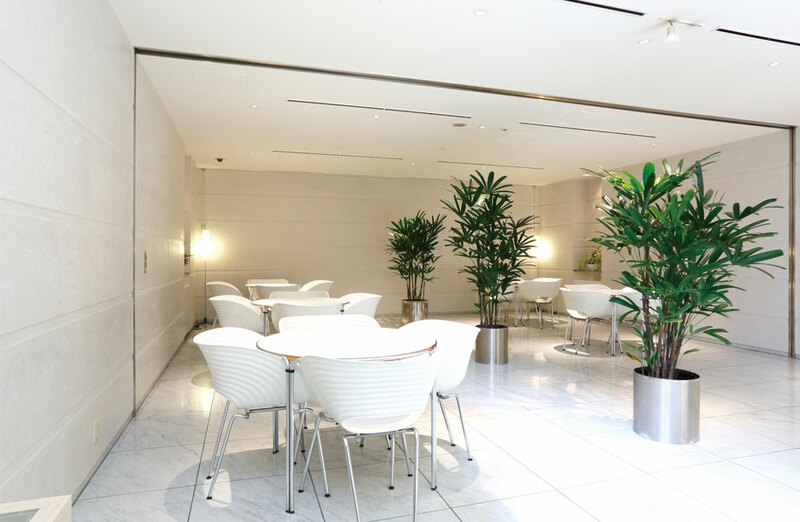 The common space is designed upon exquisite hotel like that level with major service office buildings. 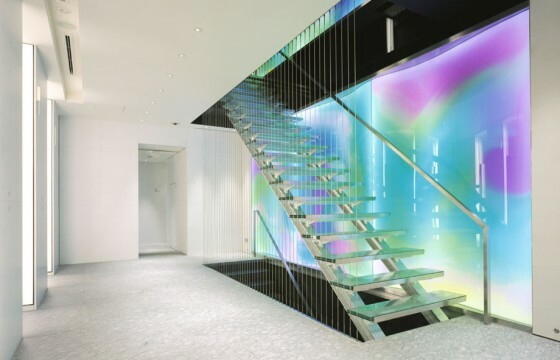 This is the office you can proudly invite your precious clients. 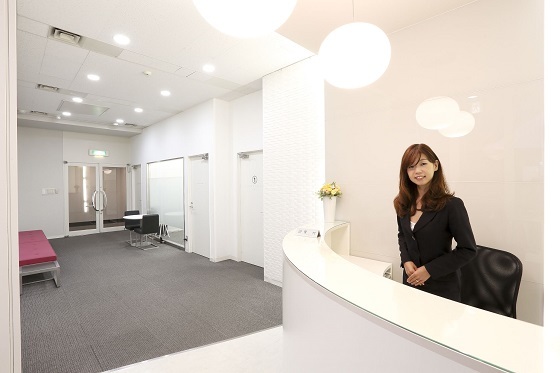 Receptionist will warmly welcome and greet your clients. Please search according to your requirements at Building Search or Request Information. We will find the appropriate building to meet your particular needs. Please make a reservation to view our buildings. Reservations can be made by calling the Call Center. Once you decide on a location, please fill out the application form and submit the required documents. Applications can be submitted by mail, fax, or e-mail. The submitted documents will be reviewed and the applicant will be contacted. We will send you an invoice and ask that payment be made before you move in. We will process your contract. Once the contract is completed, we will hand over the room keys and you may move in. We implement a simple rates in a prime location in the center of city. 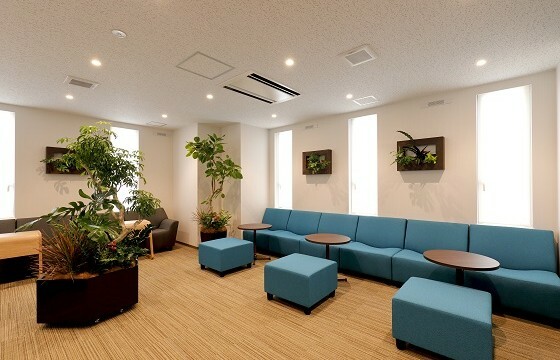 We provide an office style that you can choose to match the growth of the business. Furnished rental office particular about location, designed ideally for small parties which achieves amazing cost performance. 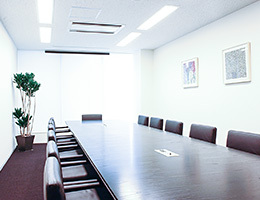 We are honored to assist providing comfortable and perfect office space for business startup of entrepreneurs in Tokyo. 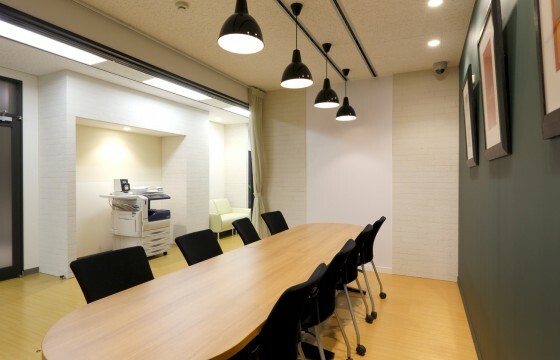 Office space with working area, conference room and meeting space. 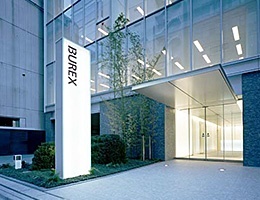 The contract method and the condition of BUREX LaBo will be different each property. For further information, please check the each property details or contact our call center on 0120-710-677.